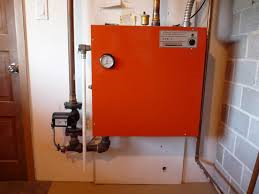 Electrical heating is one of the most common ways to heat our homes and businesses. Roughly a third of all people use electrical heating systems over traditional heating options. We at J & D Electric Ltd are licensed and insured electricians, that specialize in the installation and maintenance of electrical heating systems for the Riverview area. We have years of hands-on experience, and are proud to be leaders in our industry. We promise to provide you with nothing but the best advice and service, so that you can have confidence in knowing that your electrical heating system is safe and dependable. 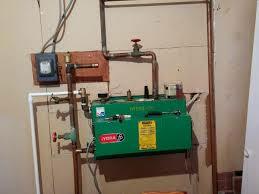 We offer full service on and stock parts for most models of electric forced air and hot water boilers. There are various heating options that we offer to Moncton area homeowners, and each have their own practical advantages. Our skilled electricians will be able to discuss with you the benefits of each system, and recommend which method would be best suited for your home or business. The following are some examples of electrical heating options that are available to homeowners. To obtain optimum use of your electrical heating system in your Riverview area home or business, our team at J & D Electric Ltd recommends the following practices so that you can make the most of it.